Liam Payne ended 2017 by teaming up with Rita Ora on their Fifty Shades Freed song “For You” and now he releases a new EP titled First Time. The four-track offering has a lone appearance by Coke Boys ringleader French Montana giving Liam three shots all to himself. 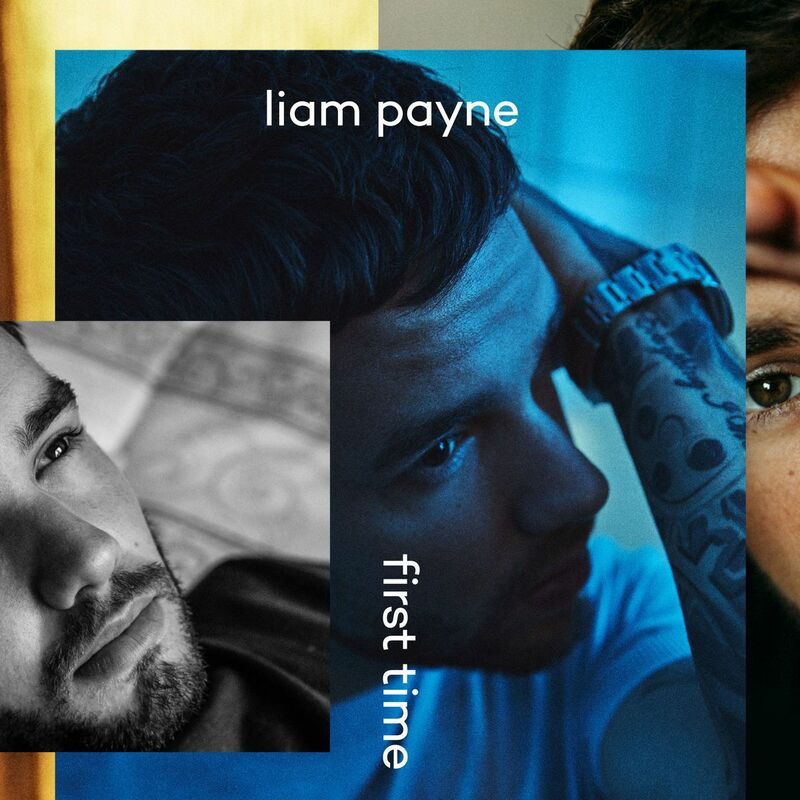 Stream Liam Payne’s First Time EP below.